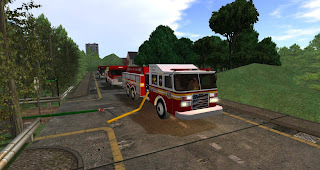 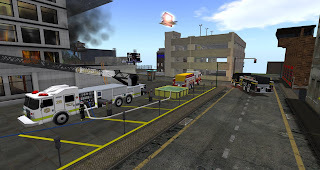 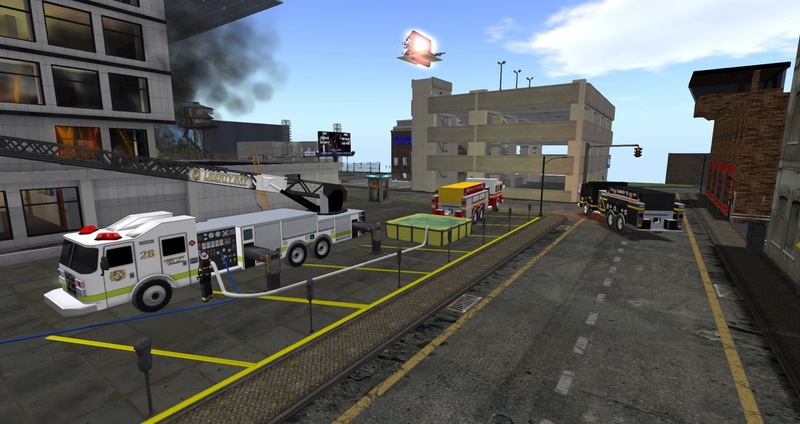 5 tankers ended up moving 75,000 gallons of water across two sims for a training fire. Thanks to Liberty Bay VFD Chief Rob Melson and his crew for taking the fill site as well as incident command for the practice structure fire. 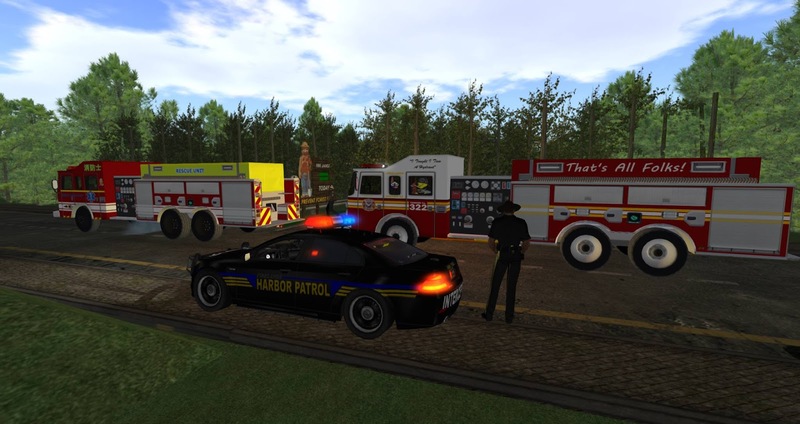 Did we have a few small hiccups? Of course we did but everyone overcame or recovered quickly from them. 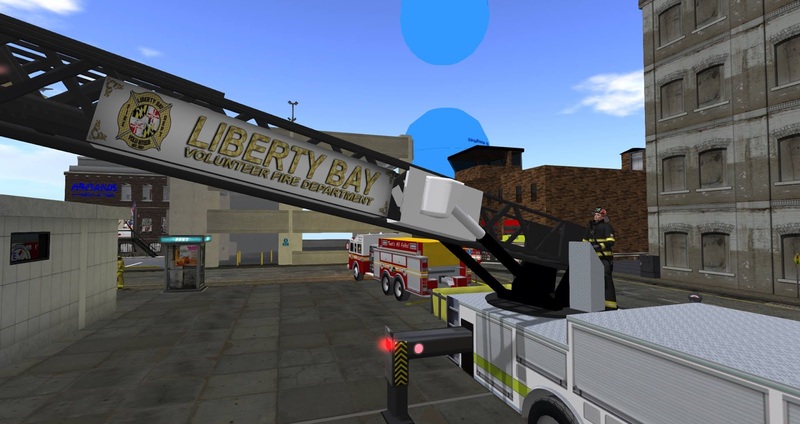 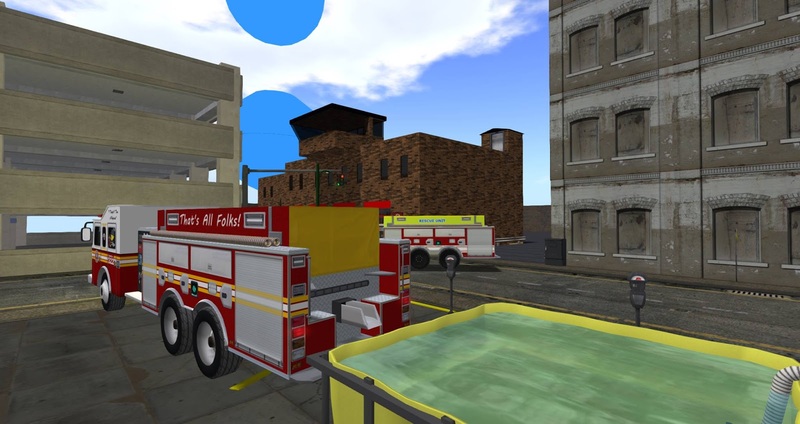 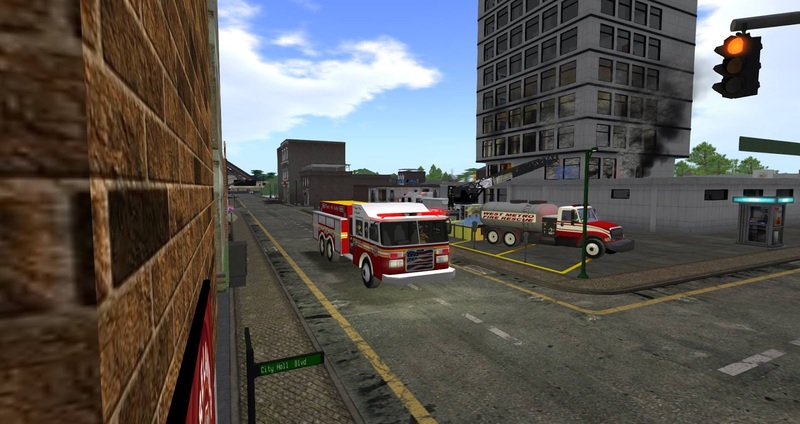 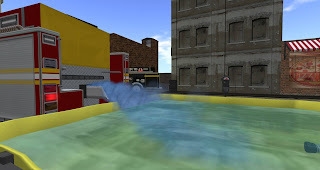 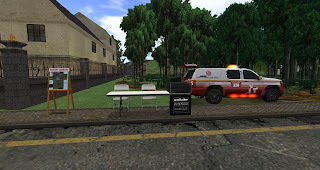 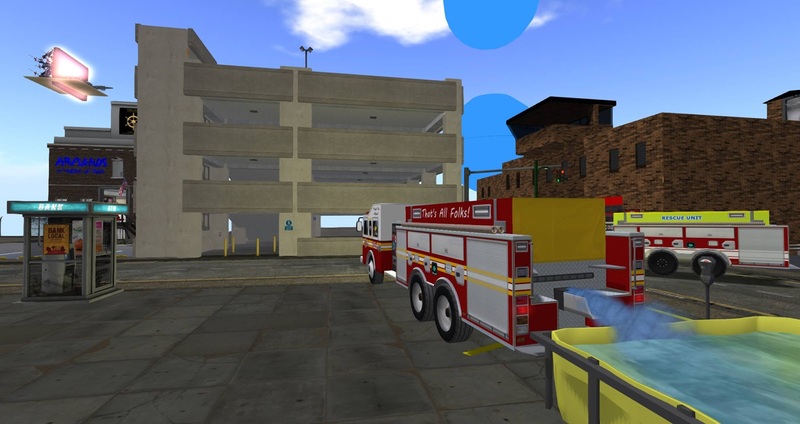 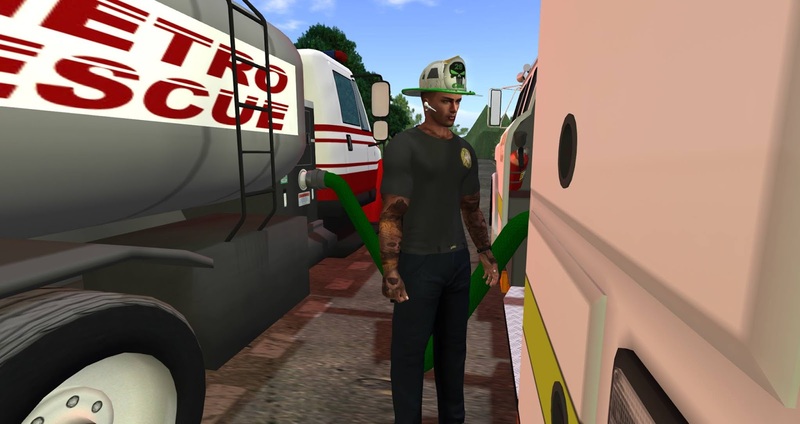 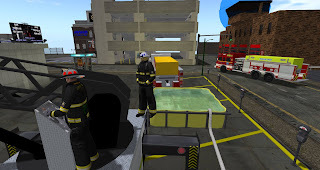 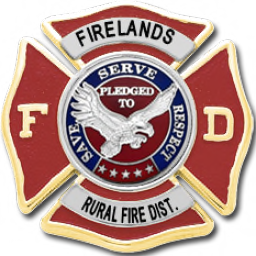 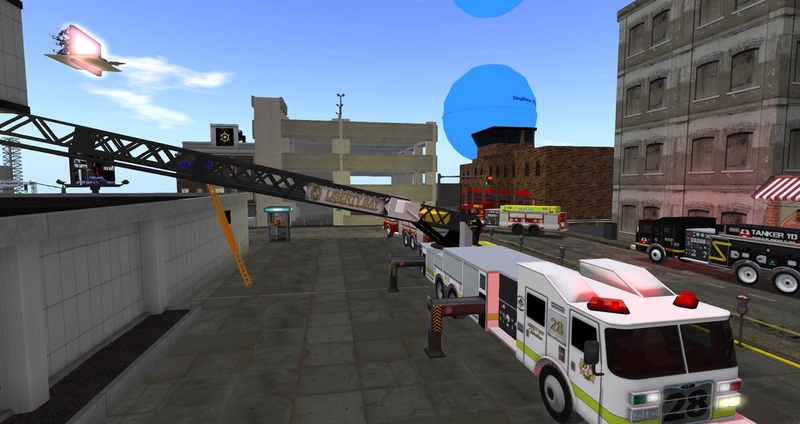 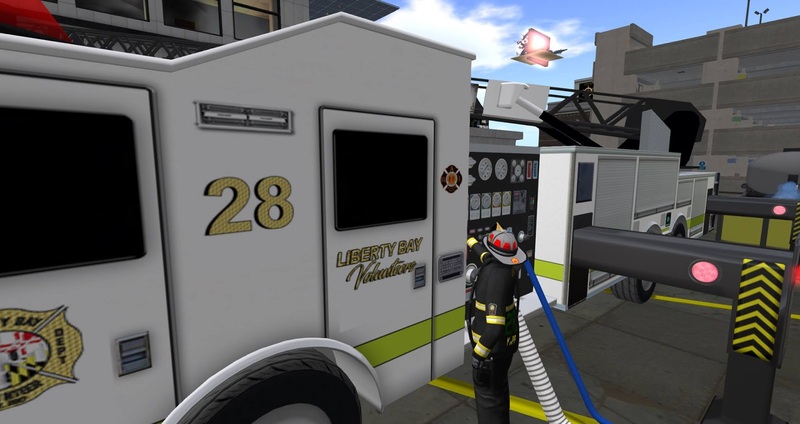 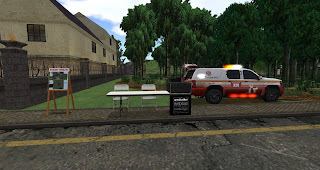 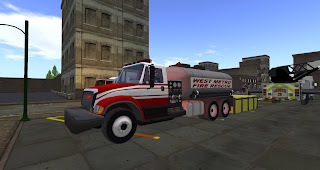 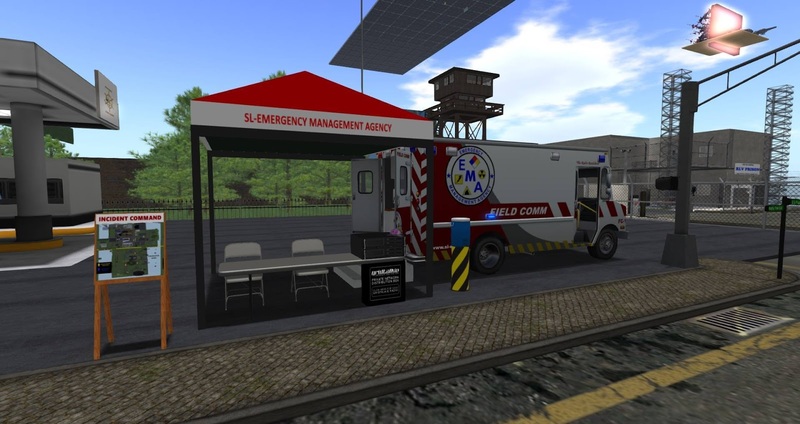 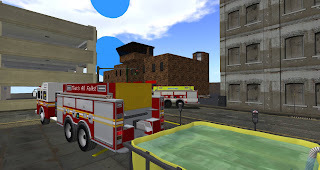 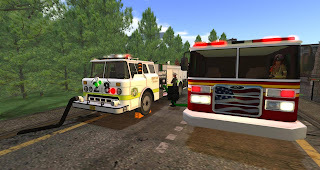 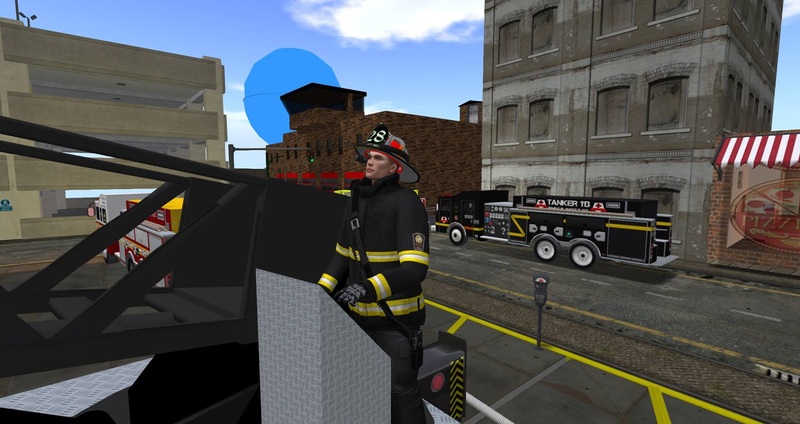 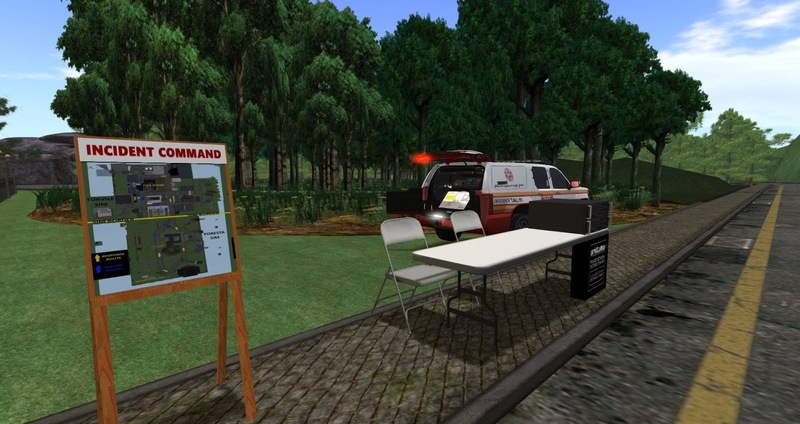 Overall it went smoothly and I think everyone had a lot of fun.This is what the second life international association of firefighters has always been about to me. People who never or rarely work together getting together just like real life departments and getting the job done.